poLight ASA has developed a new autofocus lens which «replicates» the human eye for use in mobile devices and other applications with integrated cameras and enables new user experiences and ease the implementation of autofocus functions. 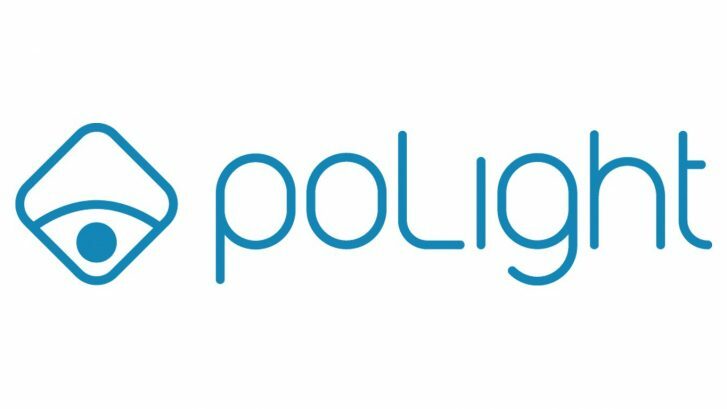 poLight has recently carried out an initial public offering with gross proceeds of up to NOK 149.5 million and a listing of its shares on Oslo Børs. CLP has advised poLight throughout the process. CLP’s core team has consisted of Andreas Kildal, Joakim Gjerde and Kristoffer Gjesdahl. We congratulate poLight on the successful transaction and listing!